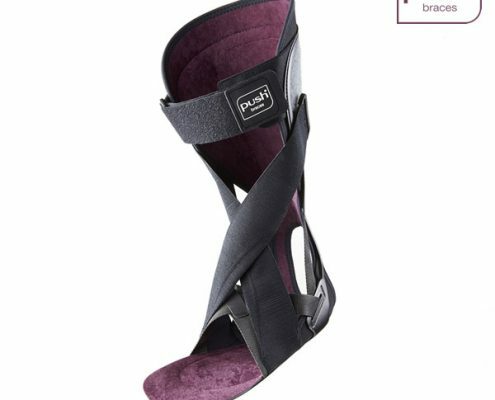 When custom foot orthotic therapy is not required but the patient will still benefit from bracing or orthotic therapy, Firefly’s over the counter range has you covered. Whether you require cushioning, compression, support or pain relief around the foot, ankle or knee, our range presents an effective short to medium term, or occasional term treatment option. 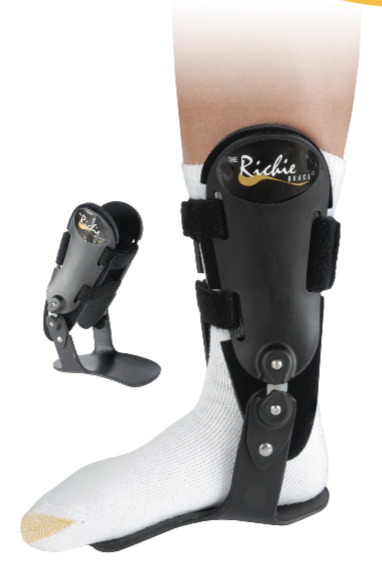 Choose from our range of Push Braces, the Preventa Max Protection insole or our three moulded semi-rigid shells. Contact our customer support team for further information on pricing and to place your order. 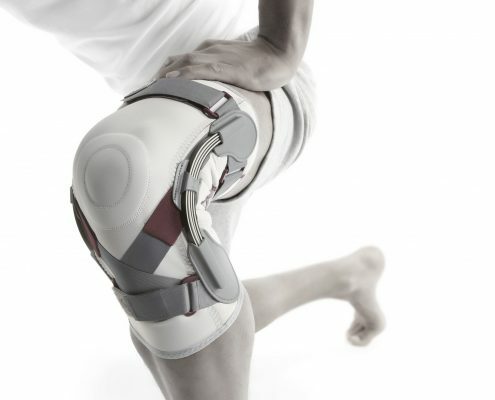 Discover the Push range of ankle and knee bracing devices. 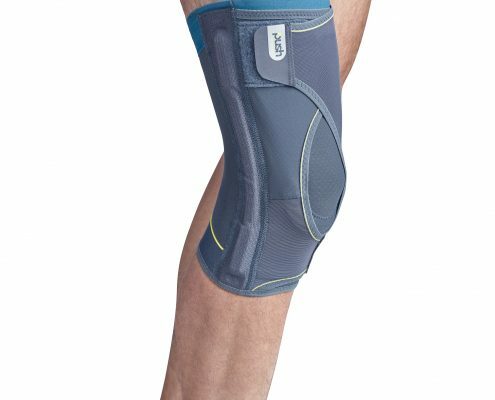 Perfect for active patients or those at high risk of joint sprains or twists combined with swelling, loss of function and/or pain. Firefly stock 7 items from the Push range for treating the knee and ankle that specialise in achieving excellent joint stability or compression. Choose from either of Push’s Sport, Med or Ortho categories. Push ortho is used for complaints or reduced function of the locomotor apparatus. Adequate mechanical support is key. Push ortho can play an important role in cases of repositioning and stabilisation, thus compensating for loss of normal function. Push med relieves pain, thus allowing an increase to the physical ability of the joint to function under stress. 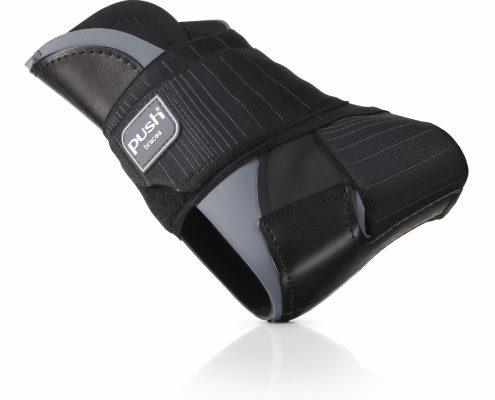 Push Sport range is well suited for the resumption of training after ankle ligament injury, to prevent recurring ankle injury and in case of ankle instability. The Pulse-Flow Preventa Max Protection podiatric designed insoles have been created for the high-risk foot. These medical-grade devices feature the new material D30 – a unique light-weight shock absorbing material based on non-Newtonian principles. What does this mean? The material is soft and flexible in its natural state, however, on impact, the material’s molecules lock together to stiffen the insole, dissipating impact energy, reducing transmitted force. At rest, the D30 returns to its flexible state. When compared to traditional insole material such as EVA, Polyurethane or Open Cell Foam D30 offers 33% better shock absorption, up to 14 times more durability and maximum return on investment with respect to cost-effectiveness and risk-prevention. The low profile design allow the insole to fit in a wide range of footwear. 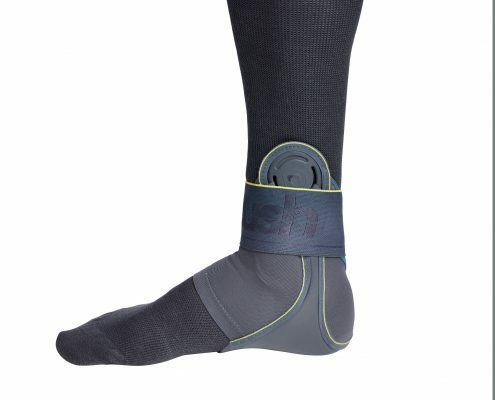 Featuring D30® technology to help stabilise the foot and prevent impact related injuries. Firefly supply a range of injection moulded semi-rigid polypropylene shells. Mathematically designed average MLA height. The Dragon Fly insole is designed to replace a removable insole. 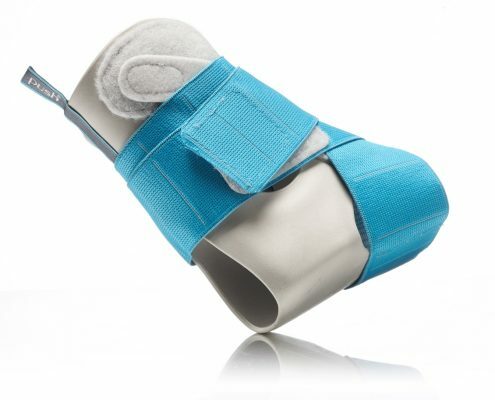 It combines a soft, cushioned top cover that extends to the end of your toes and fills the shoe for a better fit. 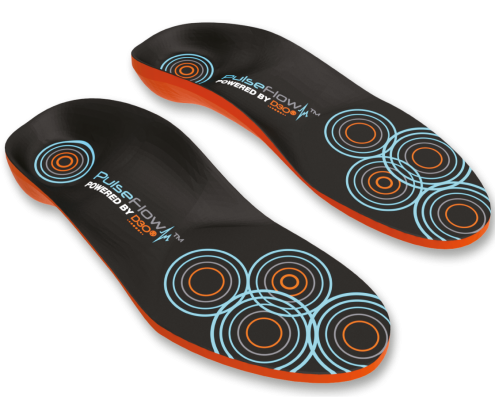 The Dragon Fly Insole is great for general foot fatigue, ankle leg and lower back pain. This tri-laminated insole comes with a semi-rigid polypropylene shell. The shell is laminated between a top and bottom cover. The top cover to the toes provides shock absorption, with the bottom cover adding additional comfort and proper shoe fit. The purpose of the shell is to relieve general fatigue, ankle, leg & lower back pain. With just the right amount of support the Butter Fly is great for active individuals. 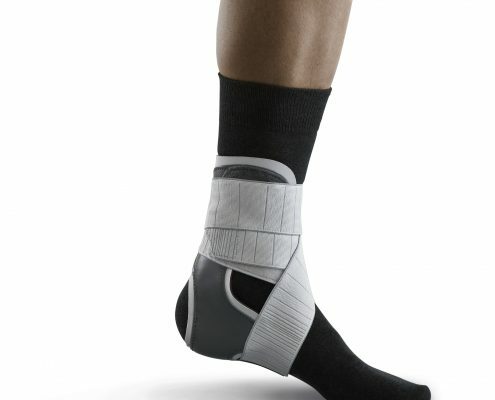 An excellent choice for tighter fitting dress and sport shoes without removable insoles.